Jasmine Engineering provided professional services for enhanced commissioning services for terminal improvements including mechanical, electrical, and plumbing systems and other building systems as required for the ABIA Terminal and Apron Expansion project. Jasmine Engineering has been involved with the renovation and expansion of the San Antonio International Airport throughout the past two decades, beginning in the early 90’s through 2010. Most recently, we provided pre-construction services for the electrical engineering systems associated with this multi-million dollar airport terminal expansion and renovation. 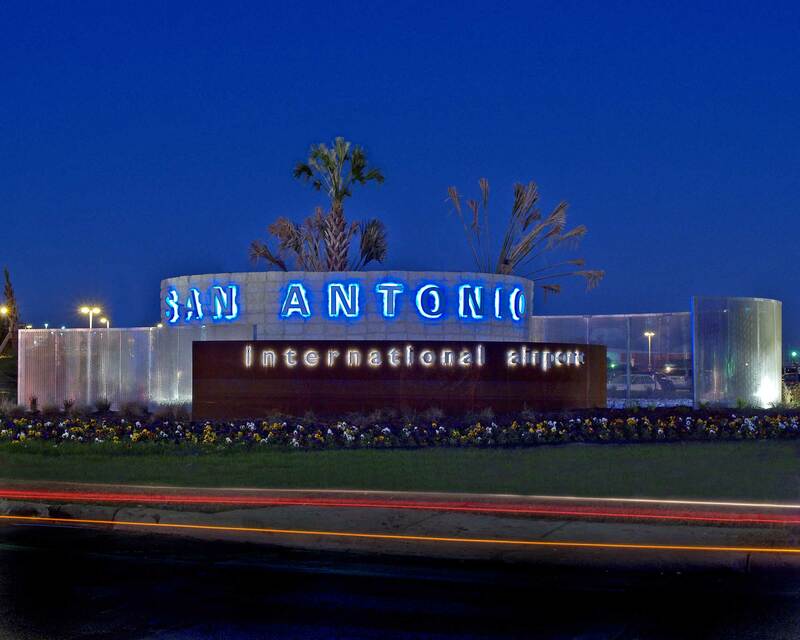 The project was a major construction effort of the City of San Antonio Aviation Department. 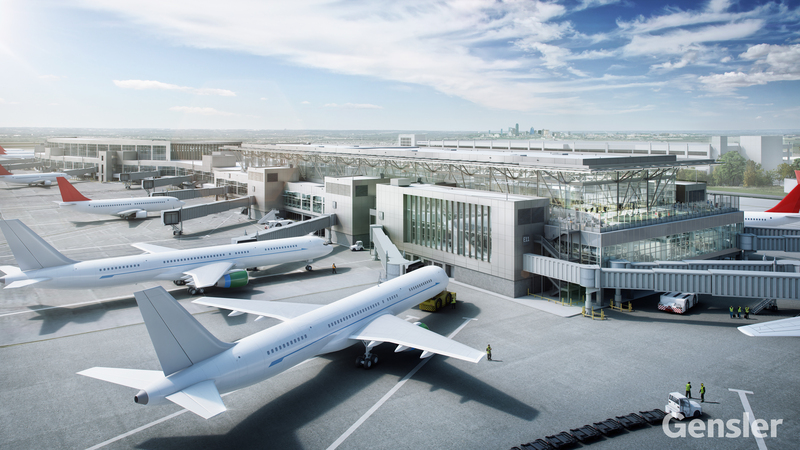 Jasmine Engineering provided pre-construction services for the electrical component of Terminal B (including utilities and lighting), which had a total construction cost of $125 million. Tasks performed as part of Jasmine Engineering’s services included: Design Review, Constructability Review, Cost Estimating, and Specification Review. Methodology and processes utilized meet all current industry standards as well and those of the Owner and applicable regulatory authorities. 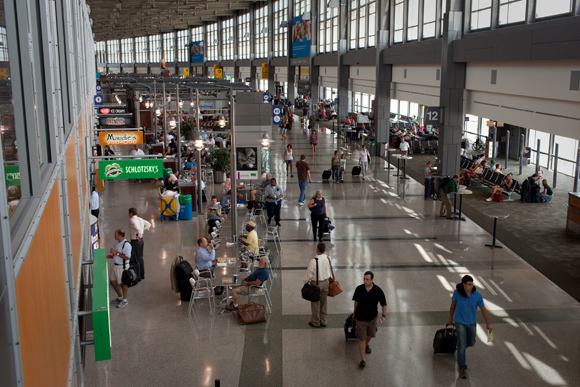 Jasmine Engineering has worked with the City of Austin on several areas of the airport’s design and construction. This included Retail, Food Service Facilities, and Parking & Security Controls on the grounds of the airport. The parking and security controls project brought a unique set of problems because of the technical needs of such a large facility that required not only special lighting, but also effective security controls that could never be down for maintenance. Throughout this project, Jasmine’s team remained consistently on time and under budget.